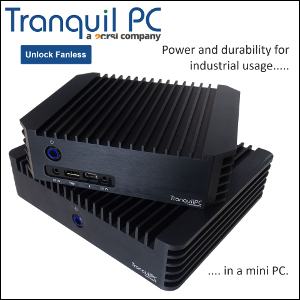 FanlessTech is all about desktop computing. 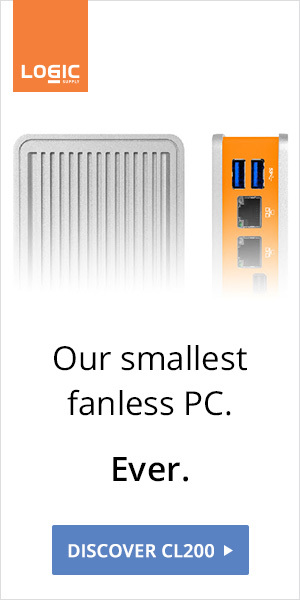 But whenever something truly amazing happens in the mobile world, we can't help to notice it. 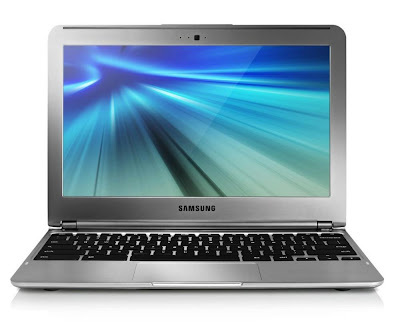 Samsung is launching a new Chromebook featuring its Exynos 5250, the very first dual-core ARM Cortex-A15 CPU. "The Samsung Chromebook has no fans or moving parts, which means it stays cooler on your lap and runs silently."